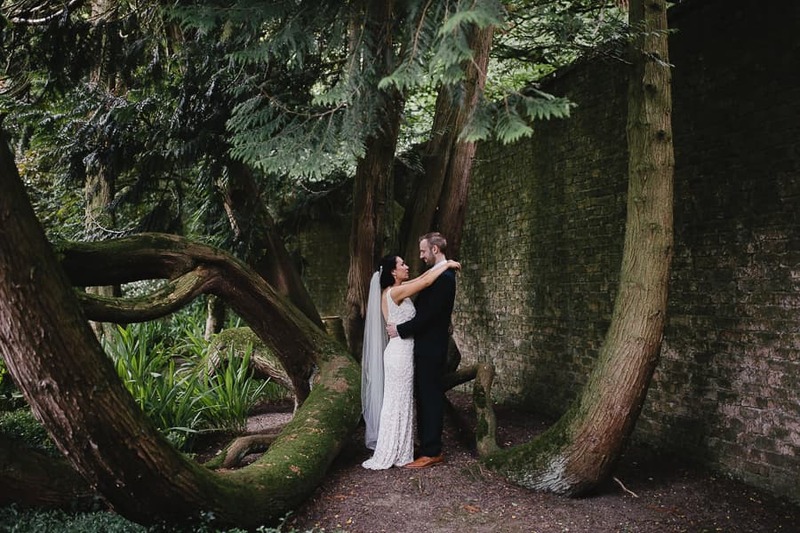 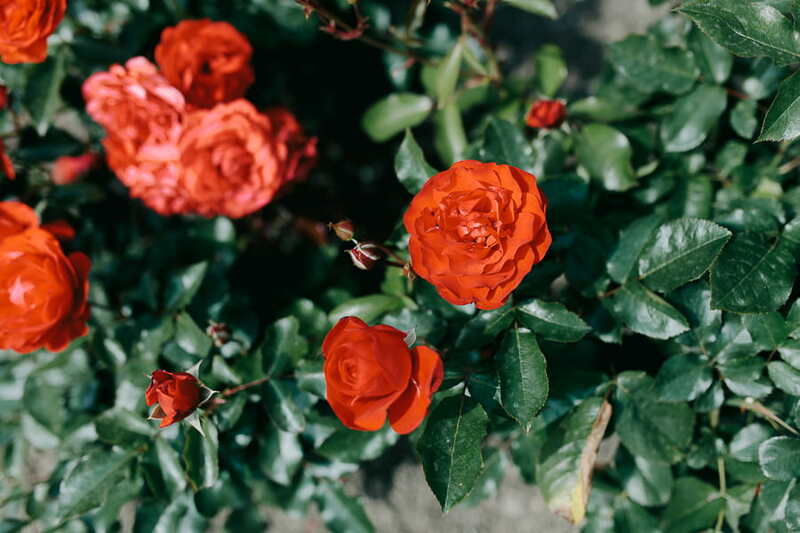 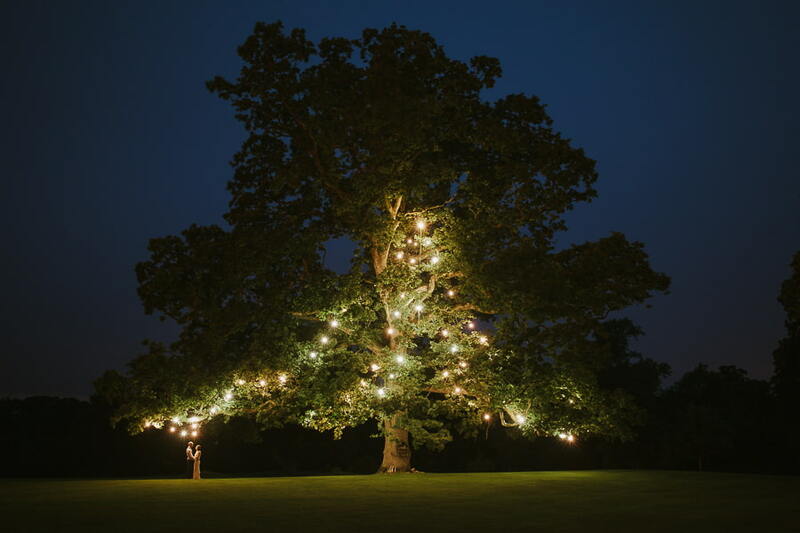 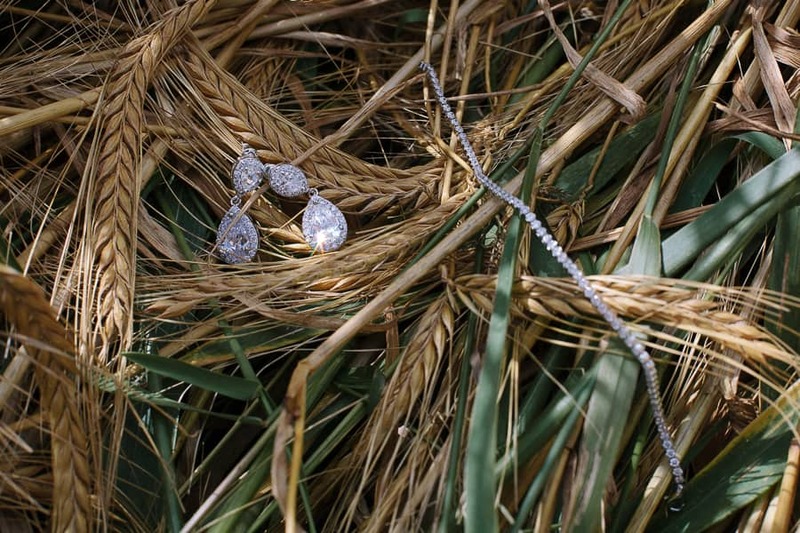 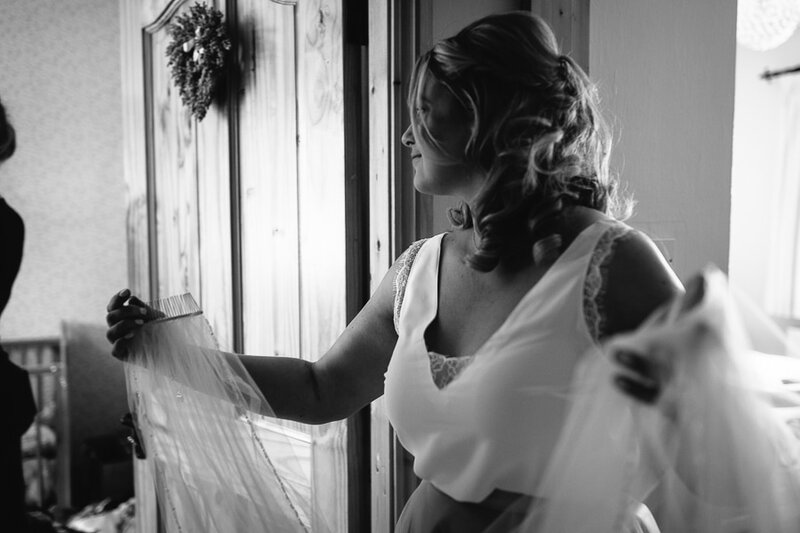 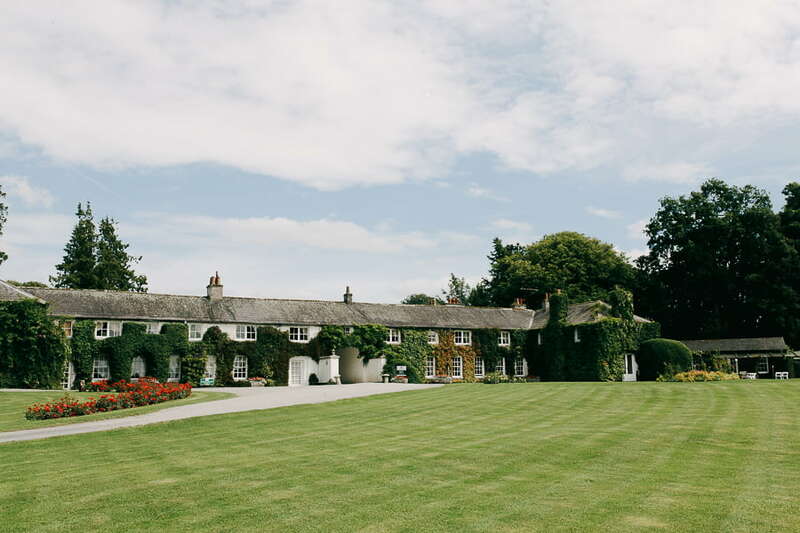 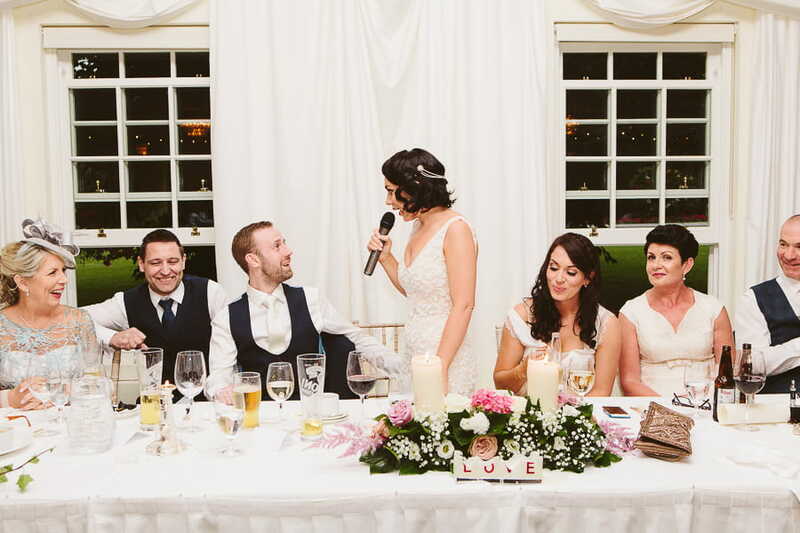 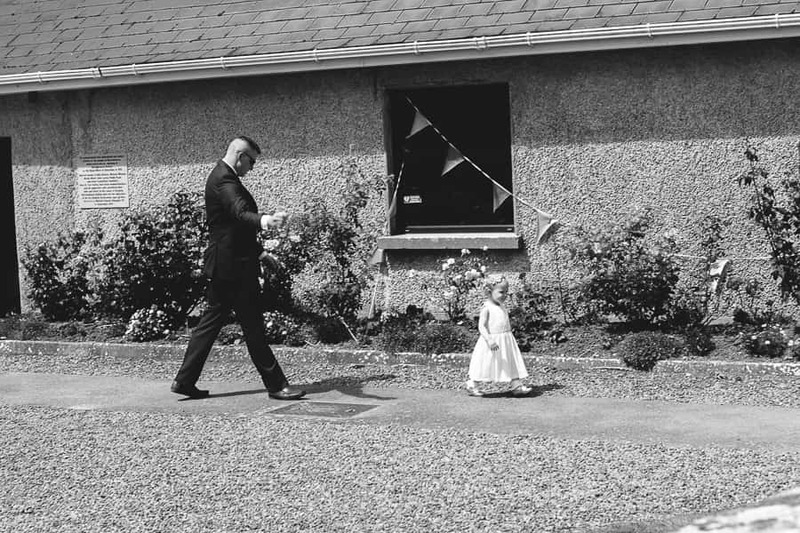 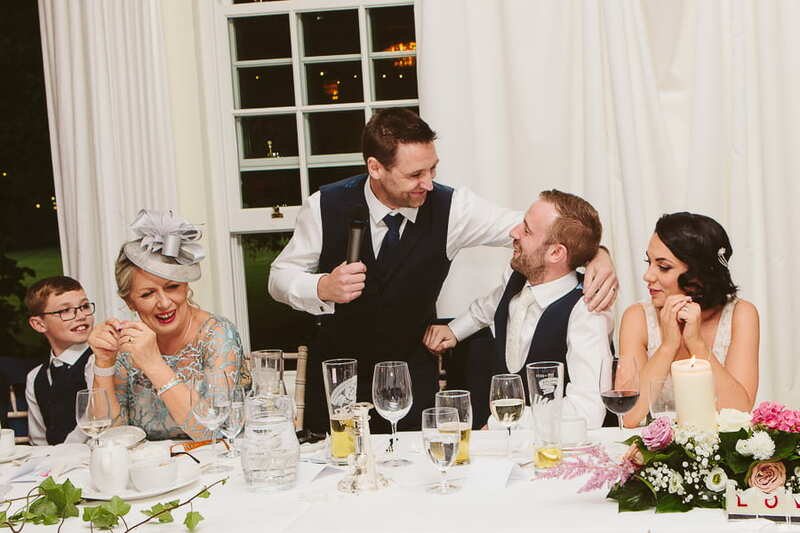 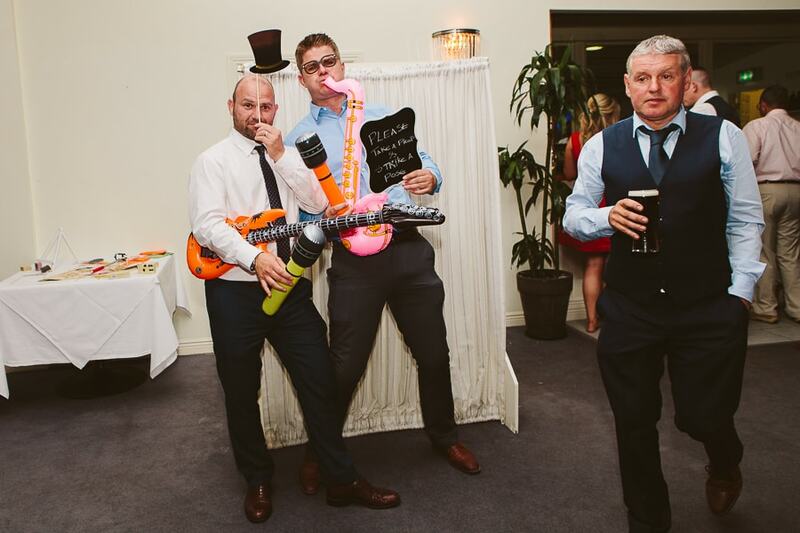 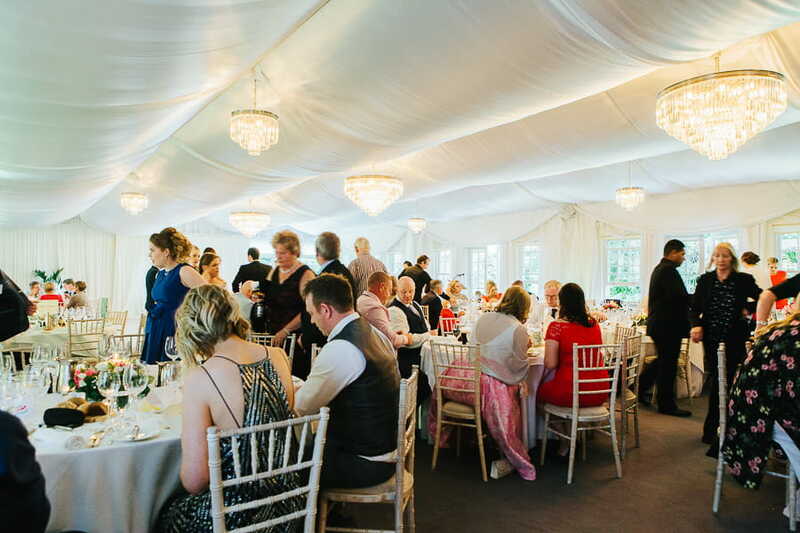 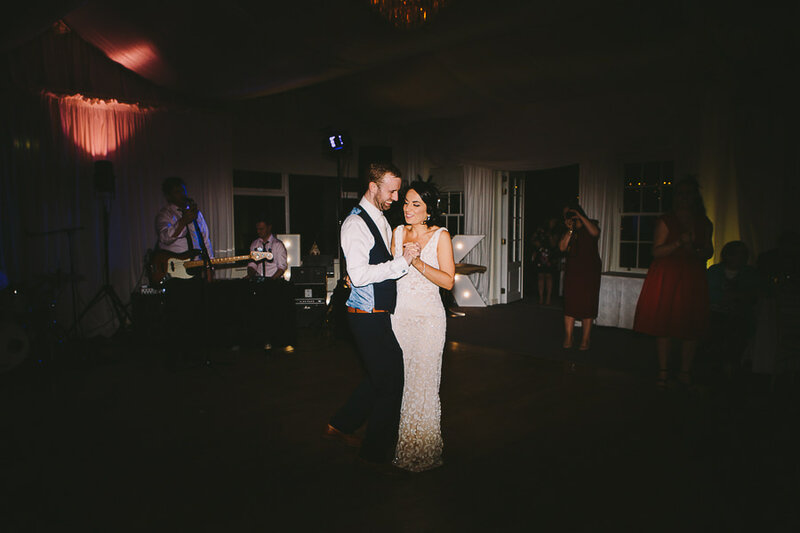 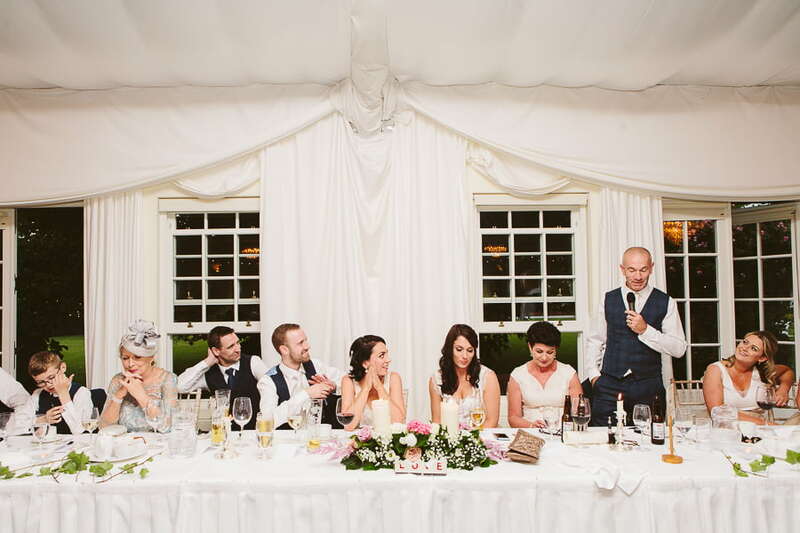 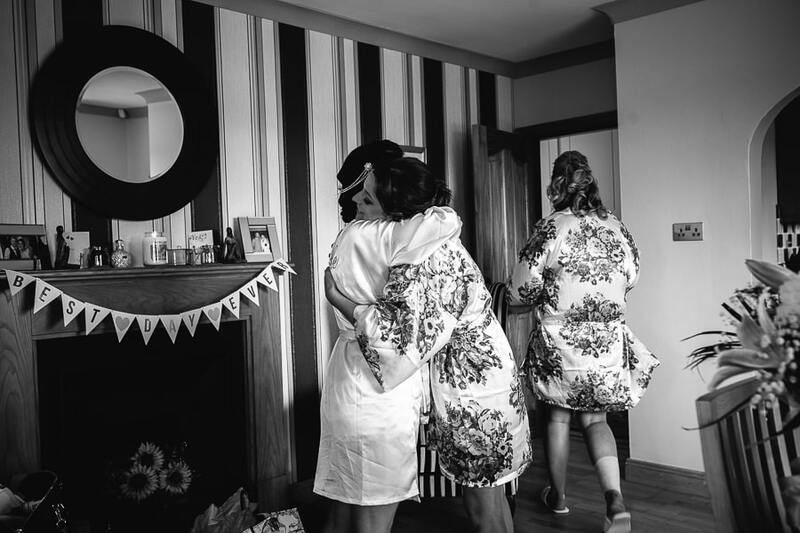 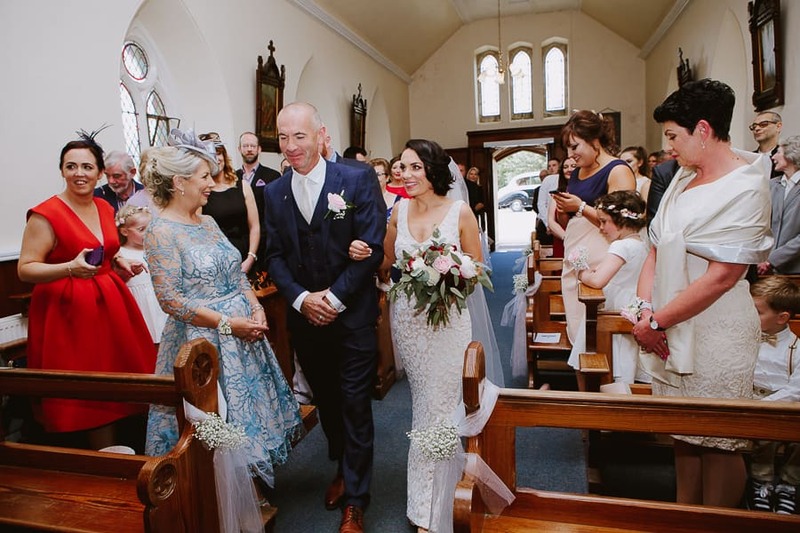 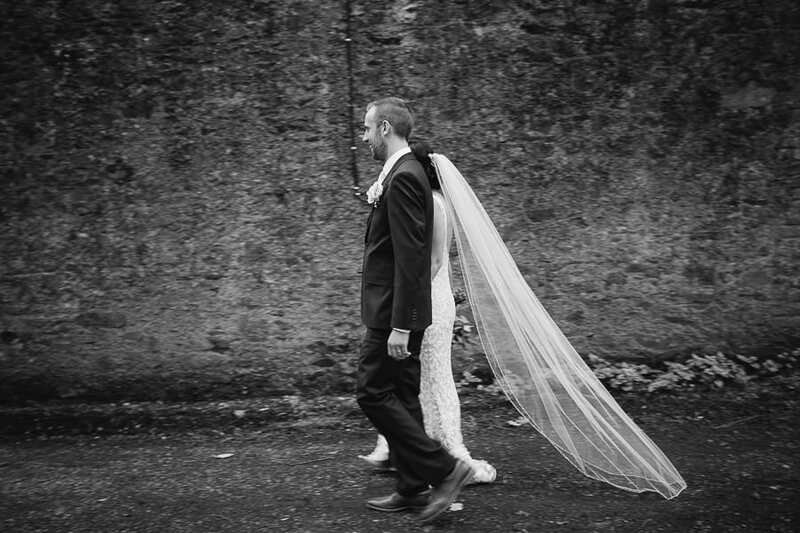 Fine Art Wedding Photographer – Lydnsey and Ken – Rathsallagh House. 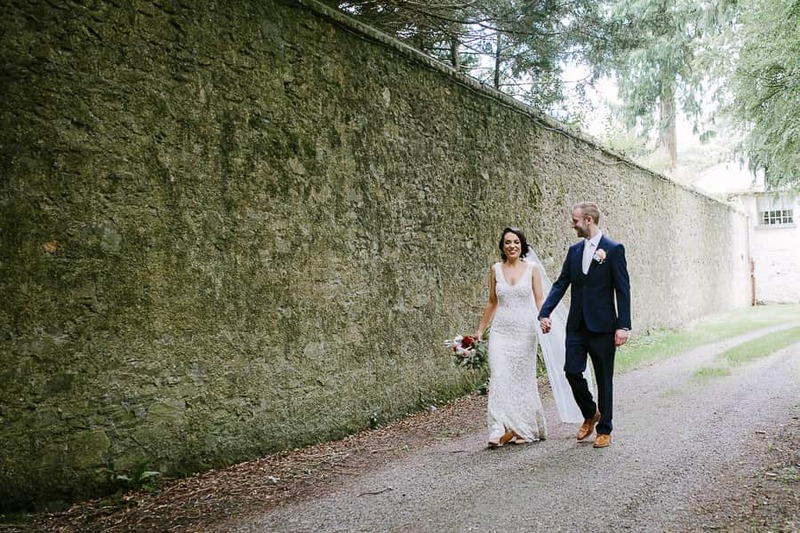 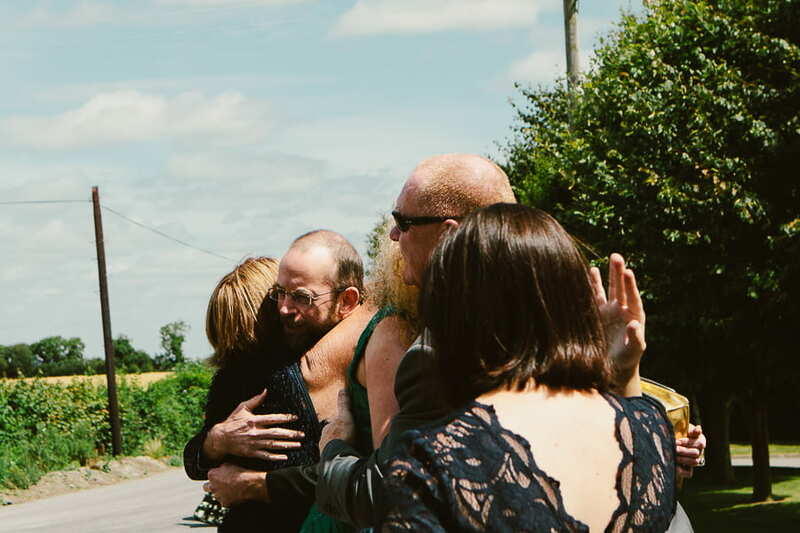 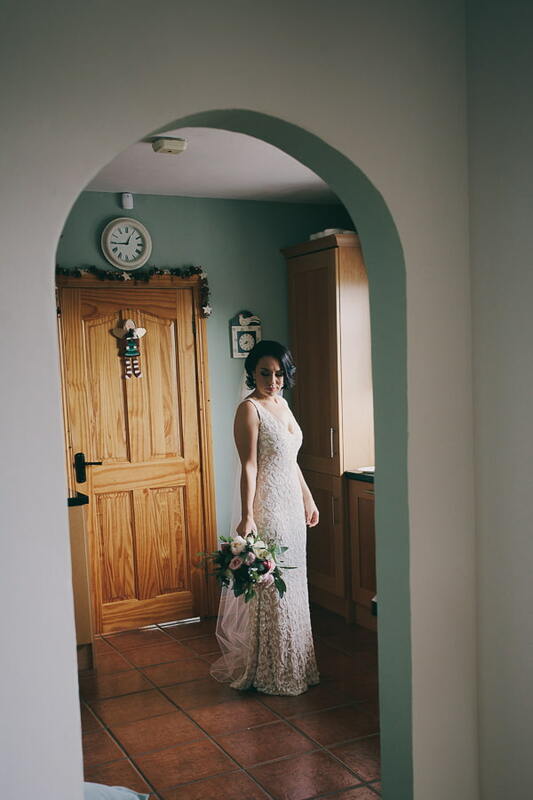 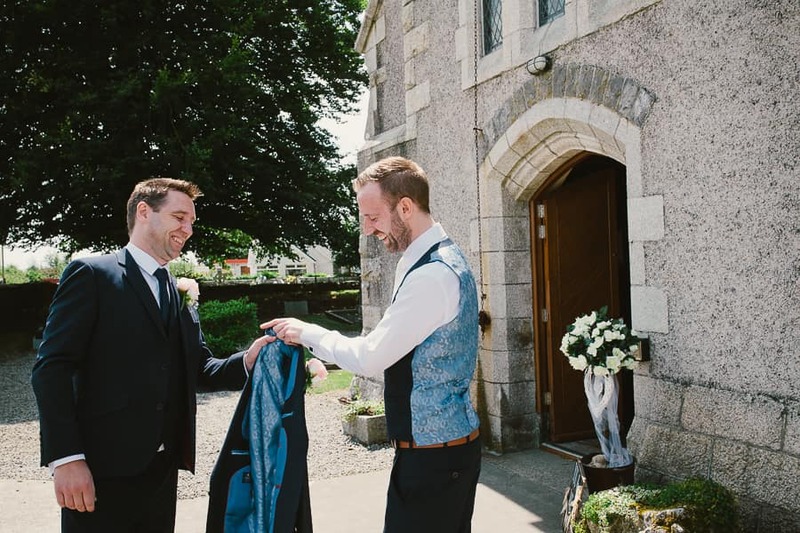 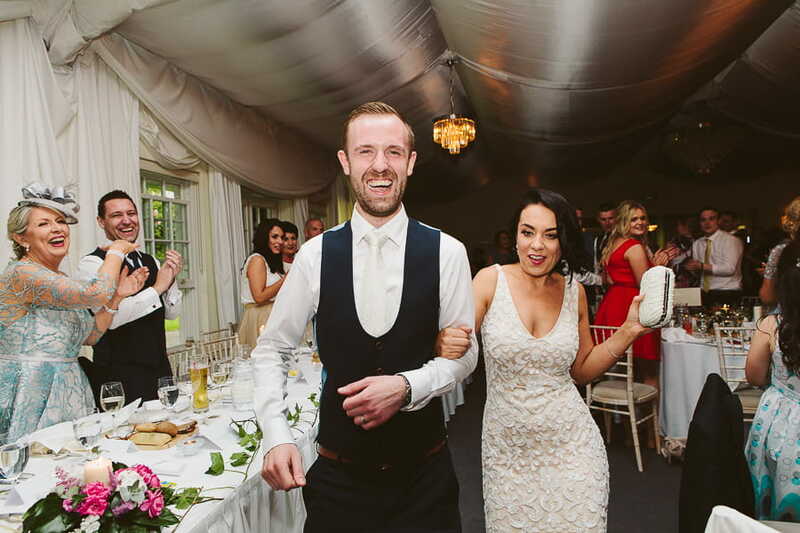 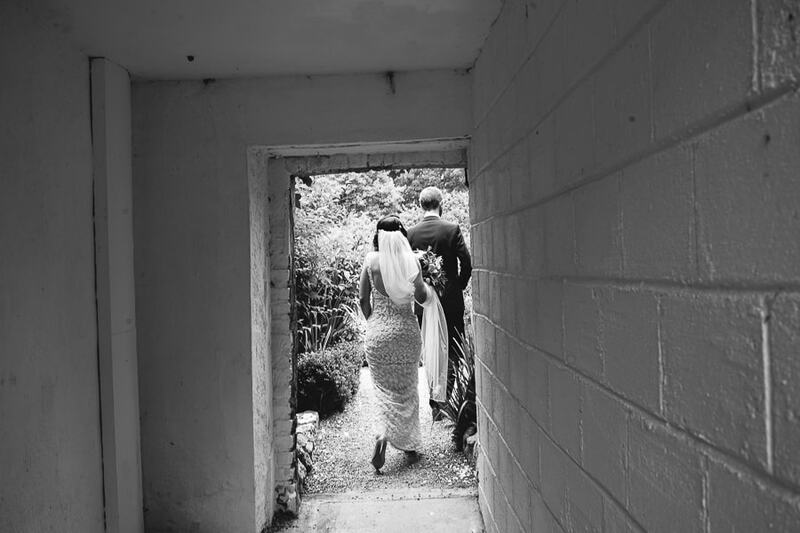 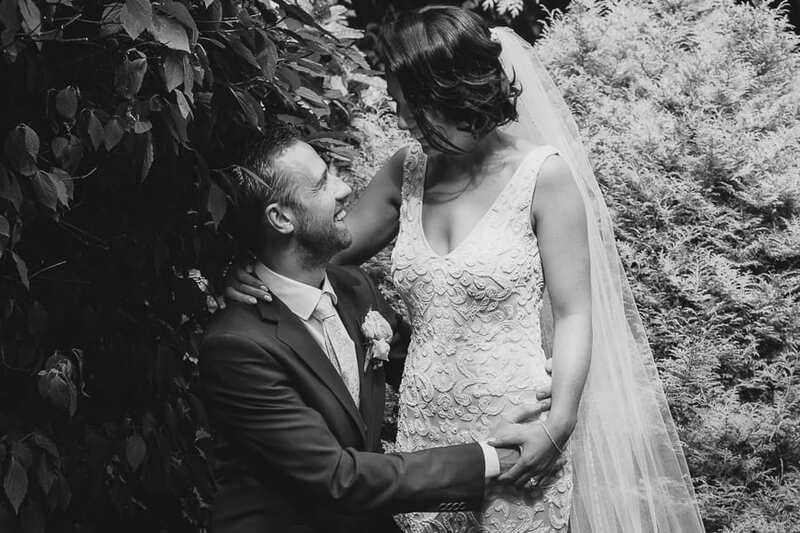 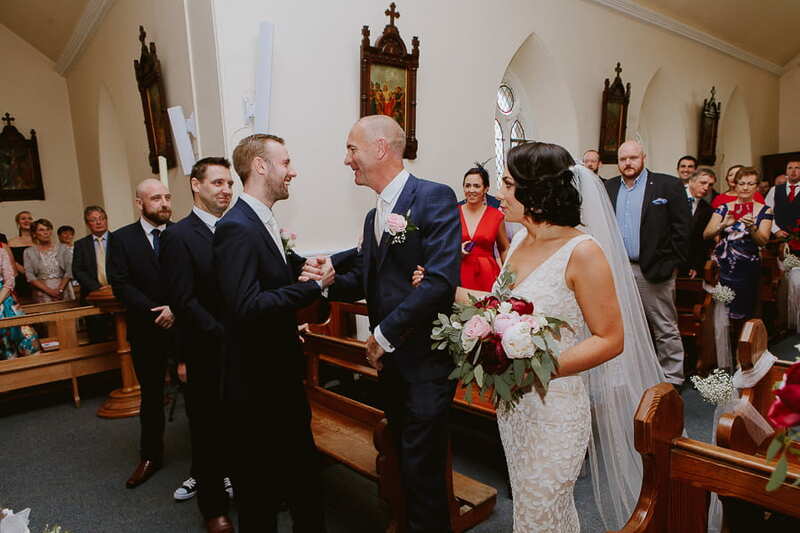 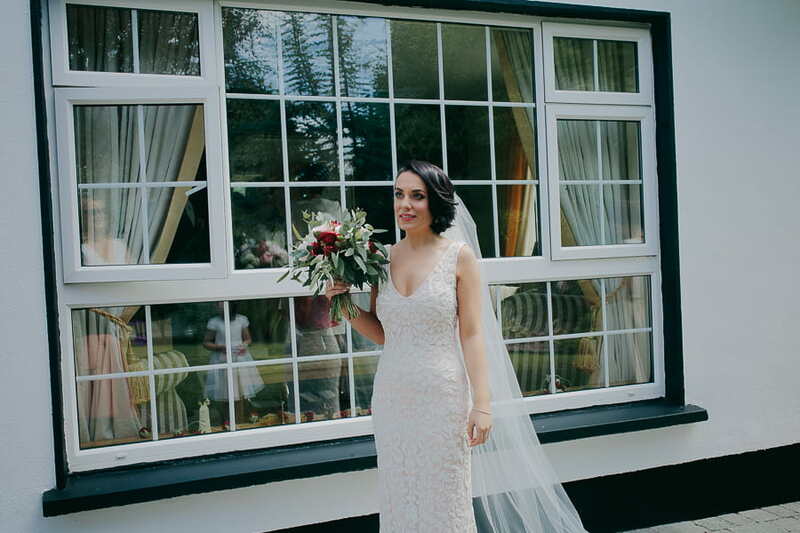 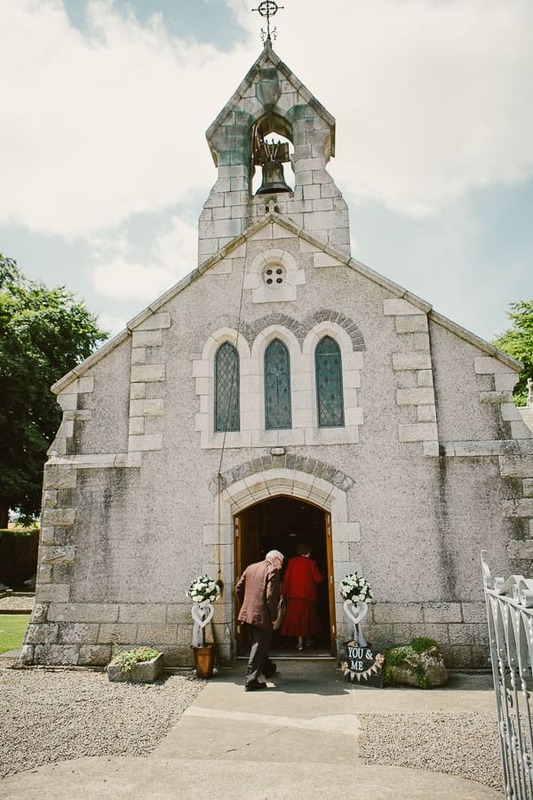 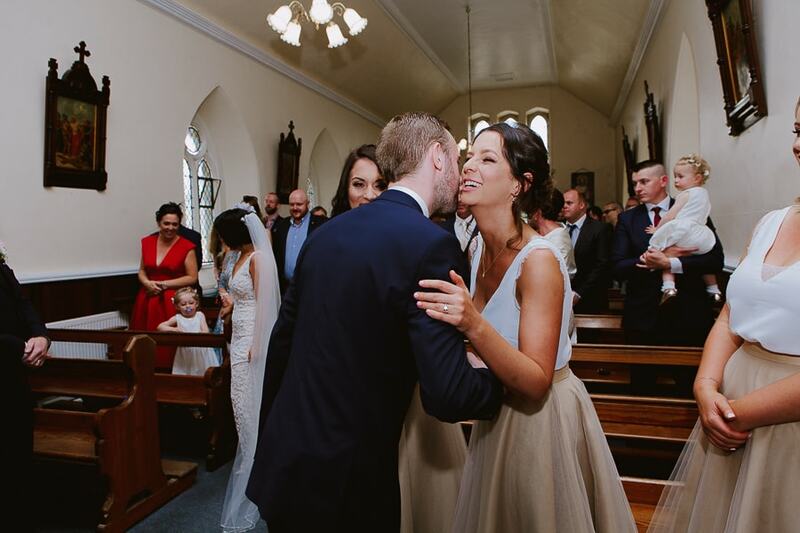 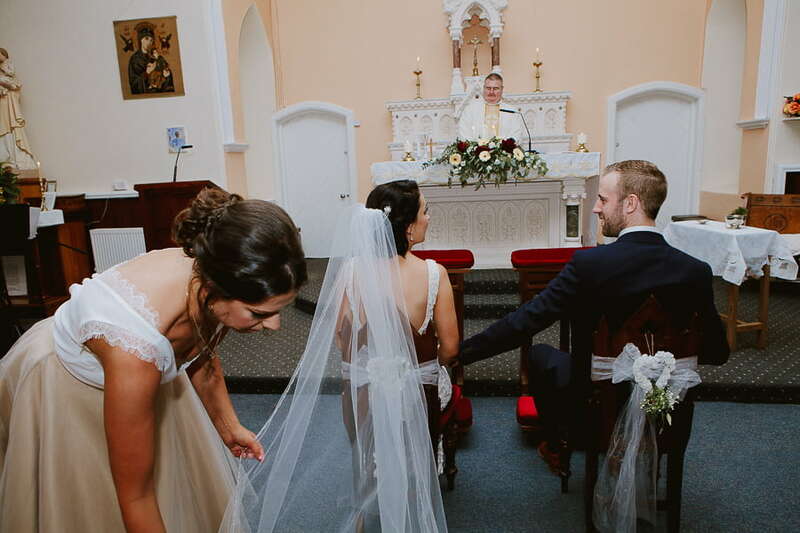 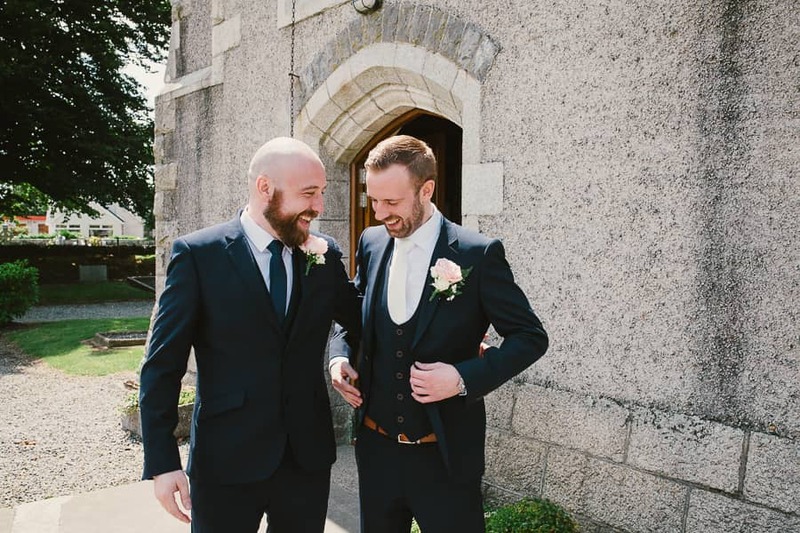 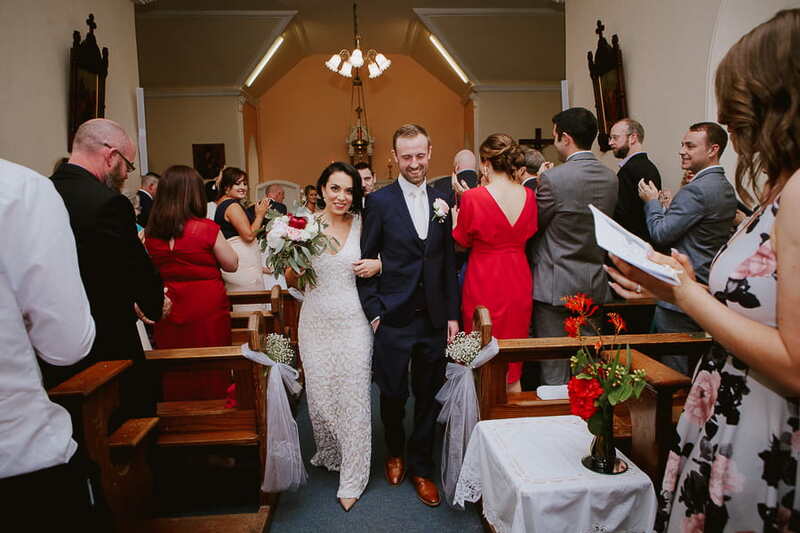 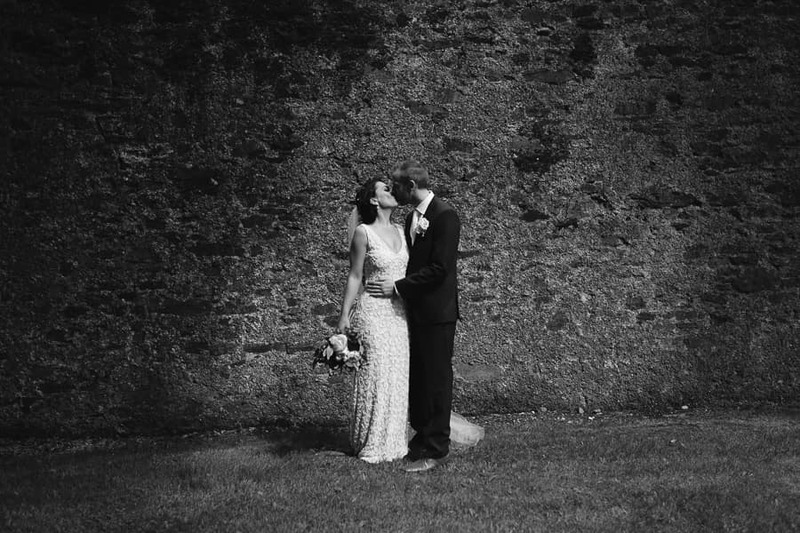 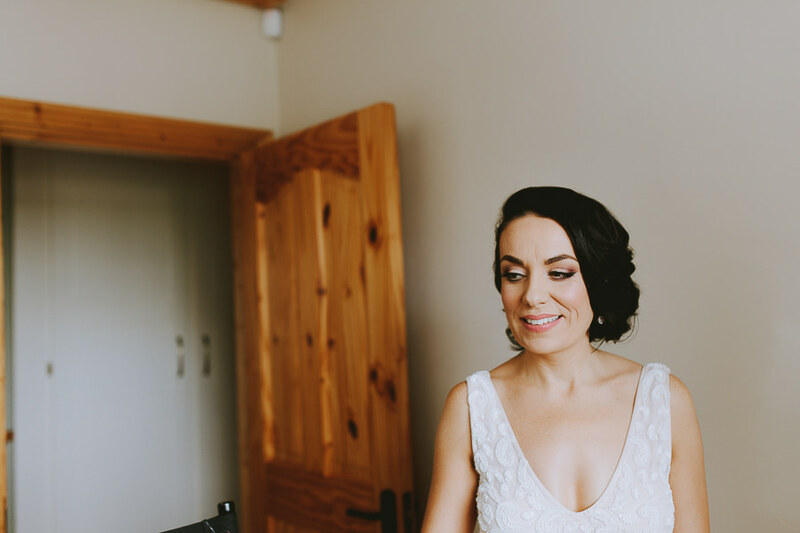 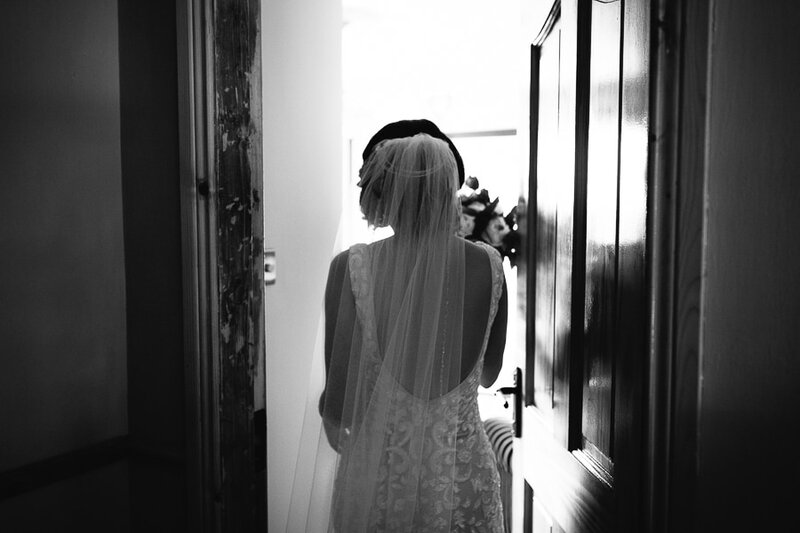 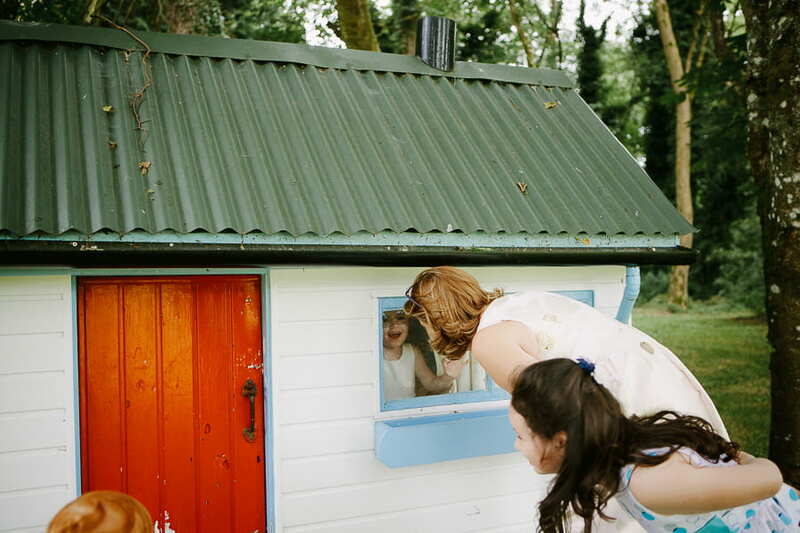 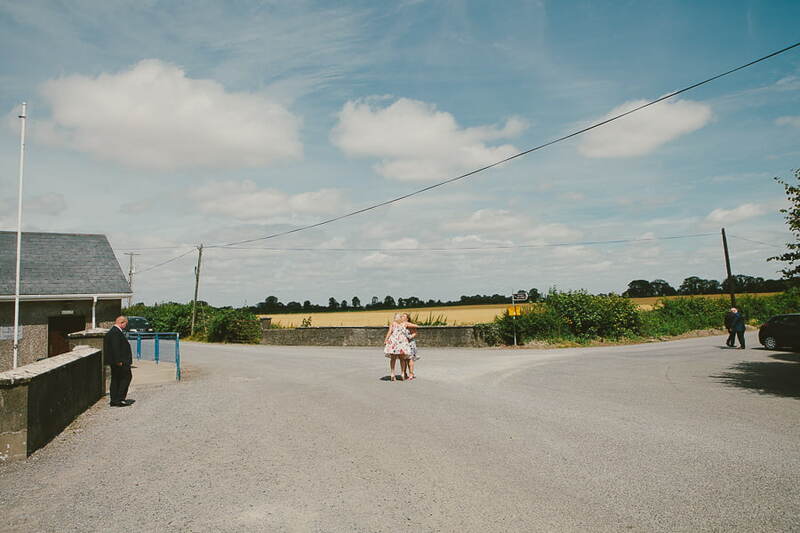 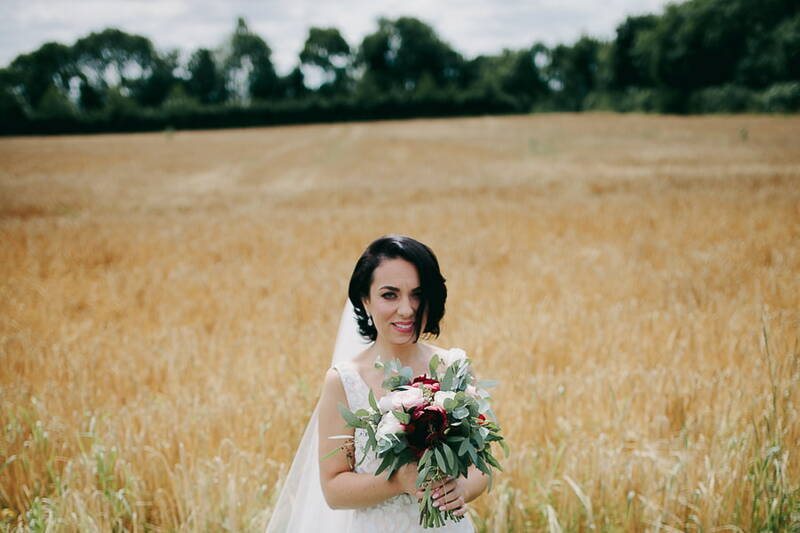 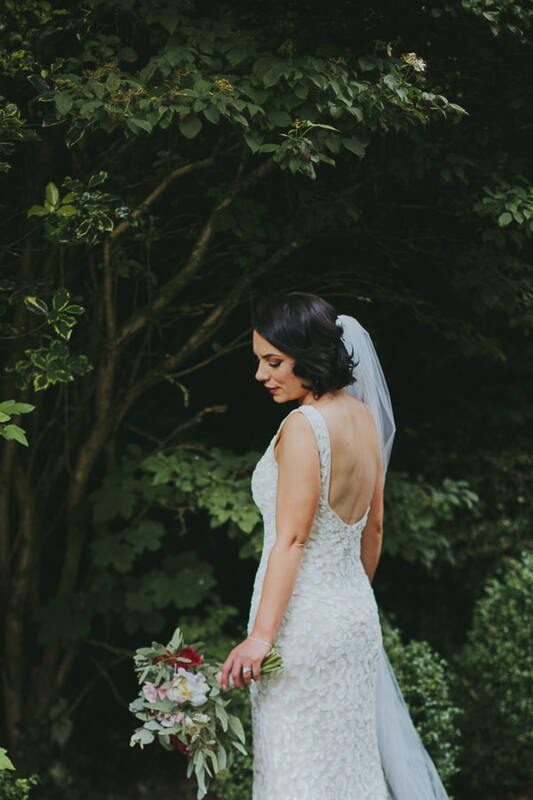 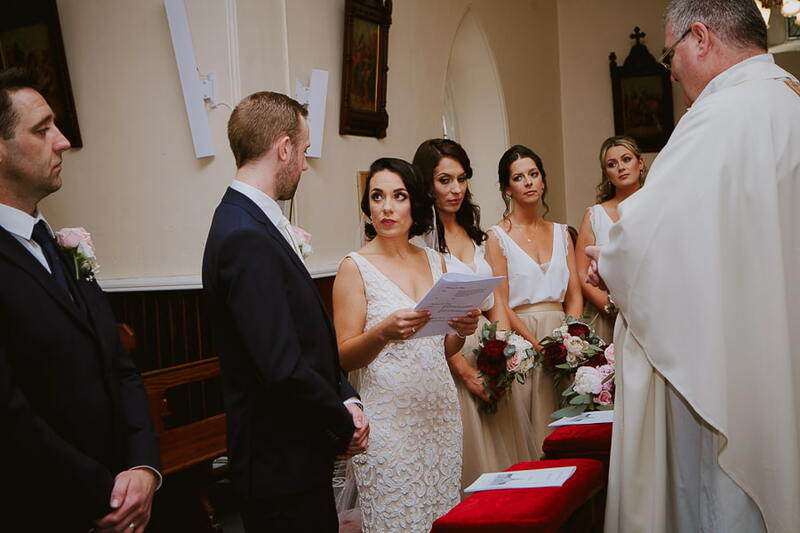 Lyndsey and Ken were married in Co. Kildare at a gorgeous local chapel. 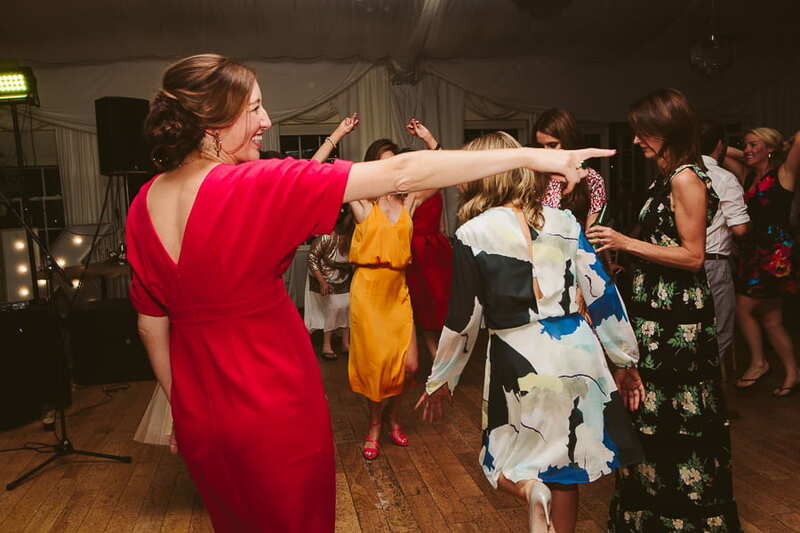 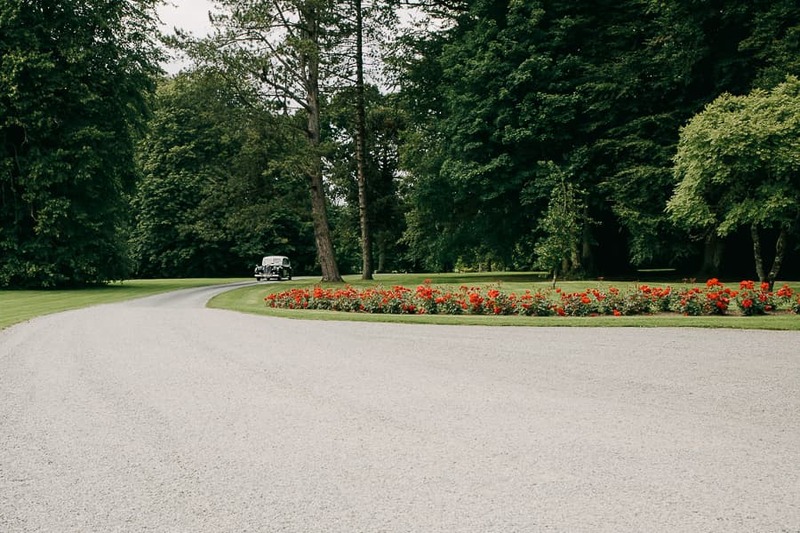 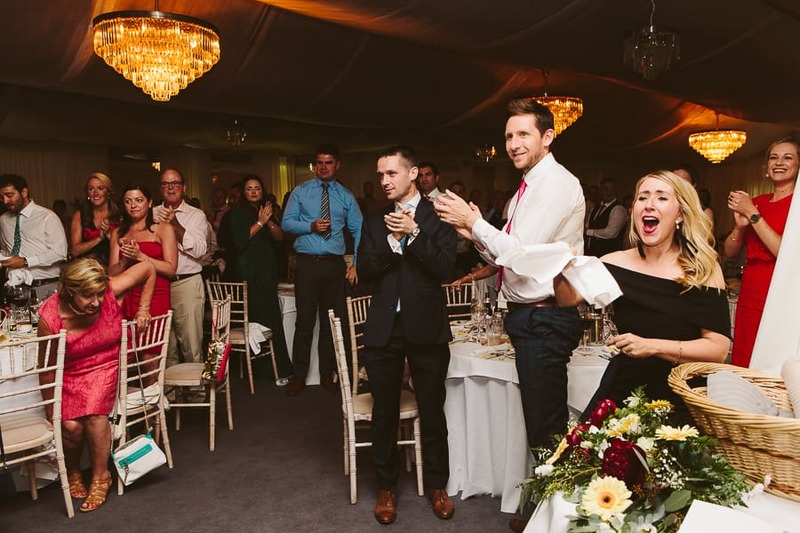 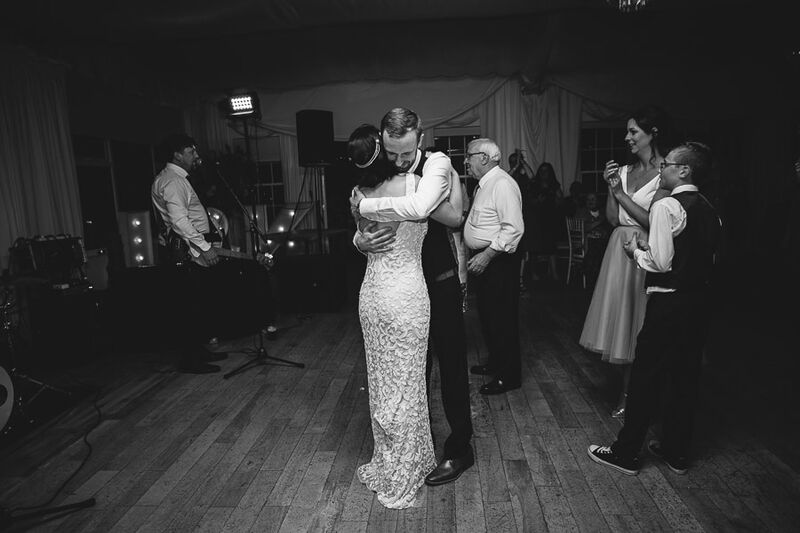 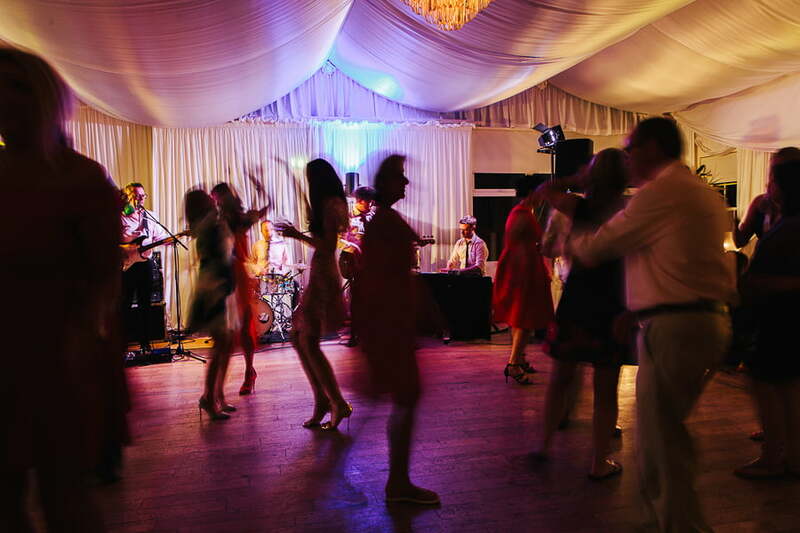 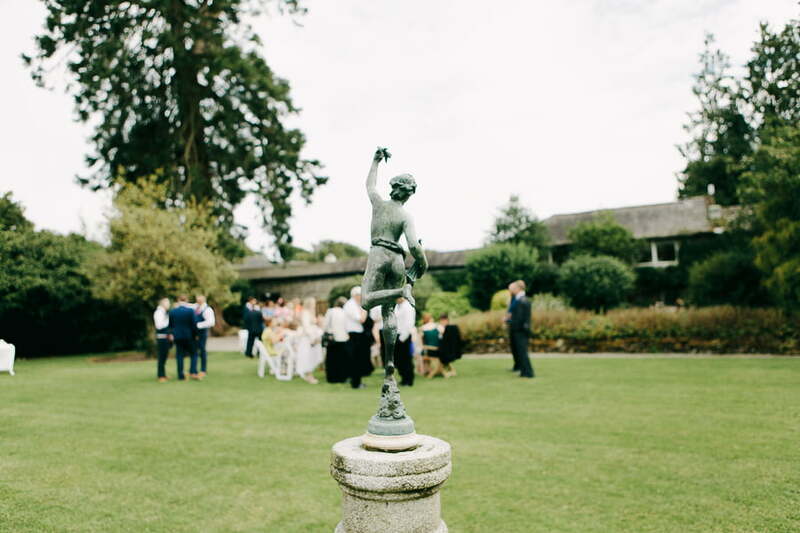 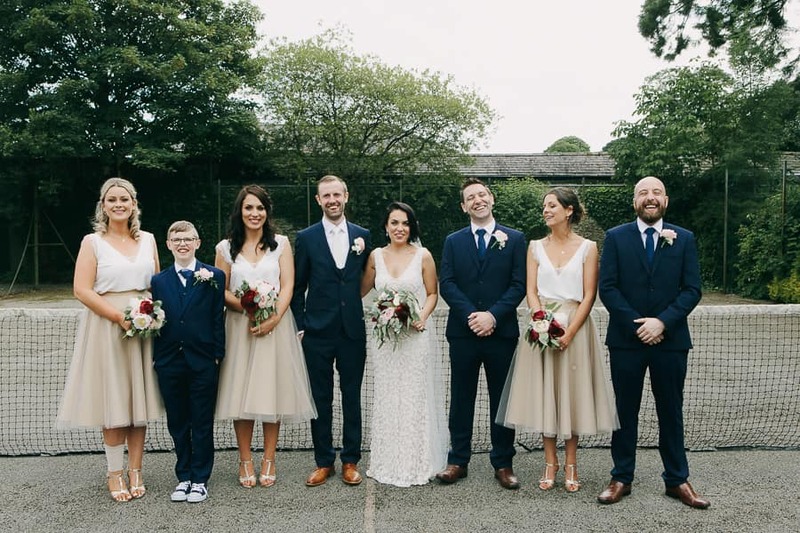 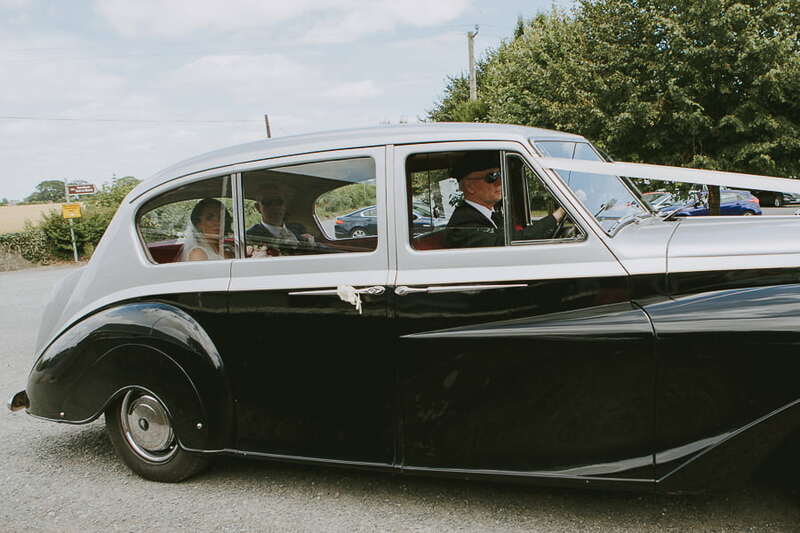 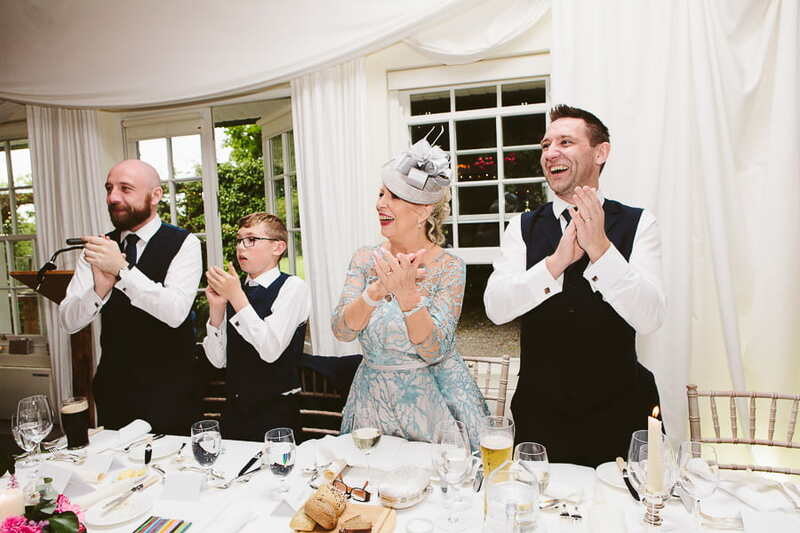 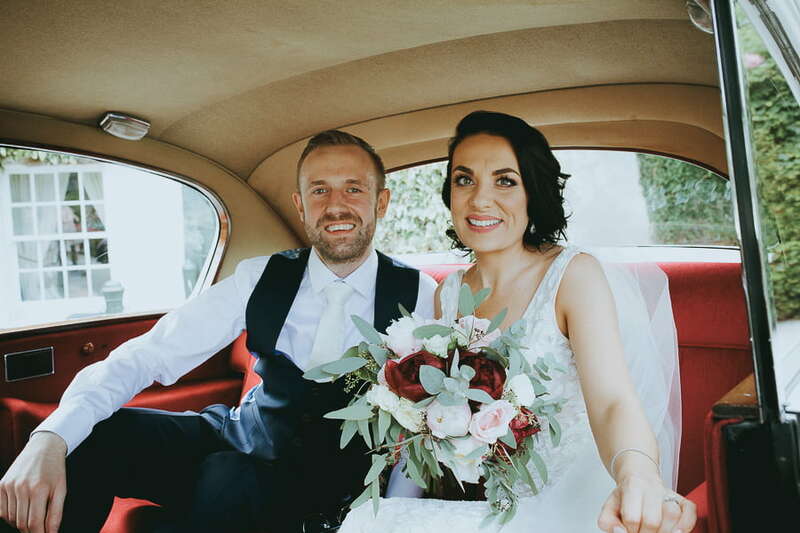 They were then driven 1950s style to the reception at the beautiful Rathsallagh House, where they partied into the night with family and friends. 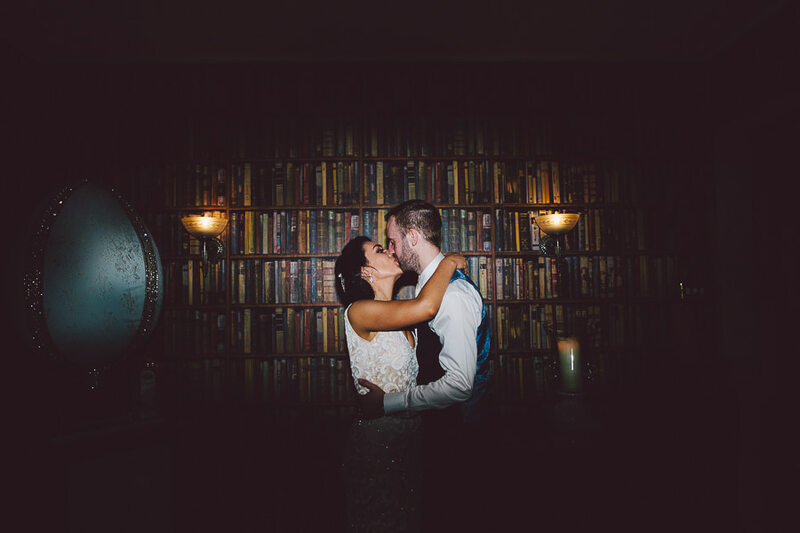 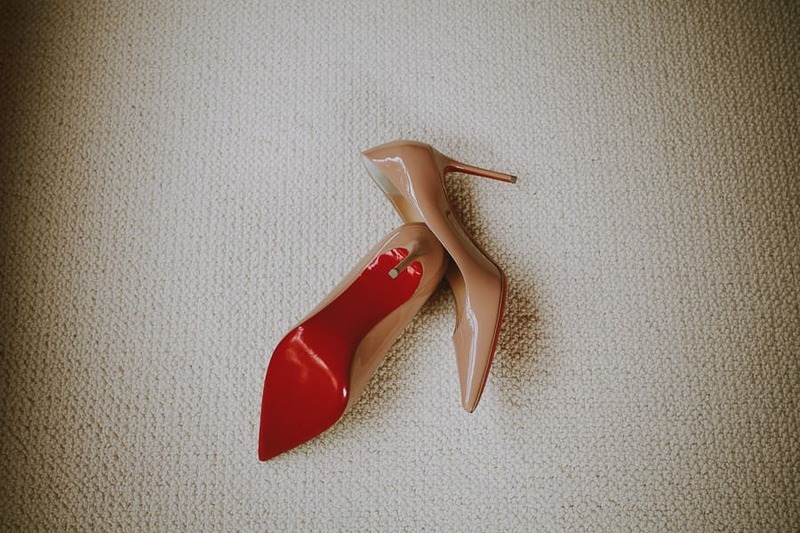 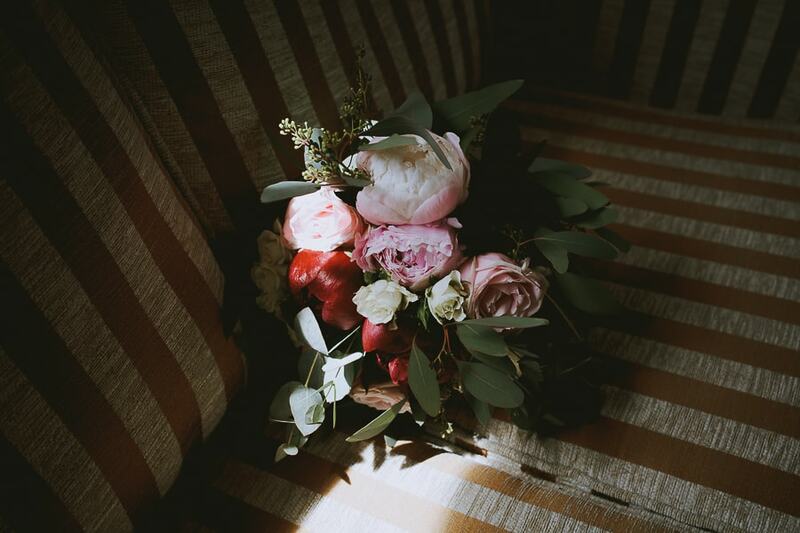 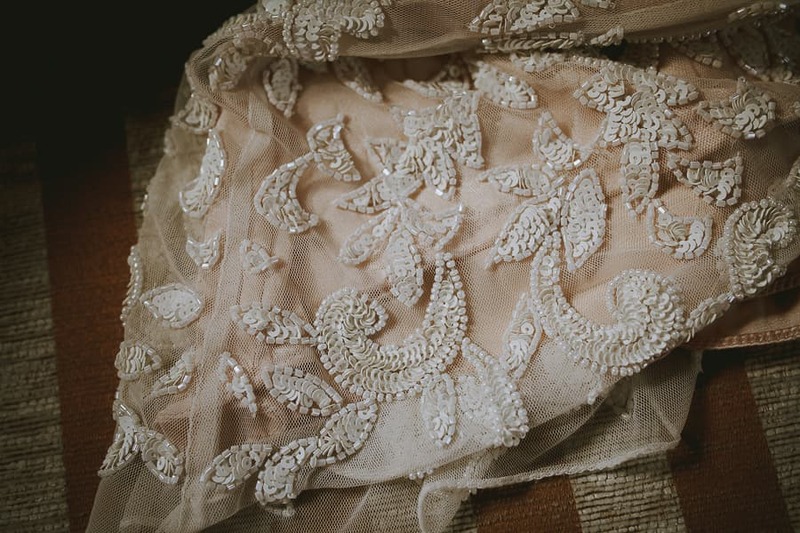 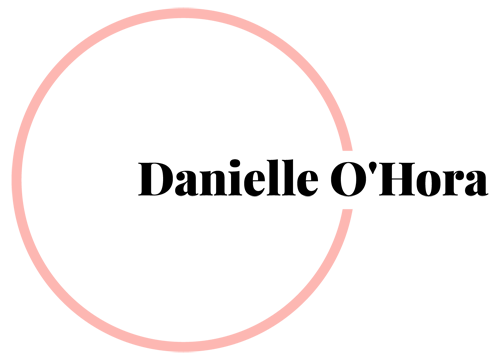 The photography style for their wedding is unique as I am a fine art wedding photographer who still uses film and analogue cameras as well as digital. 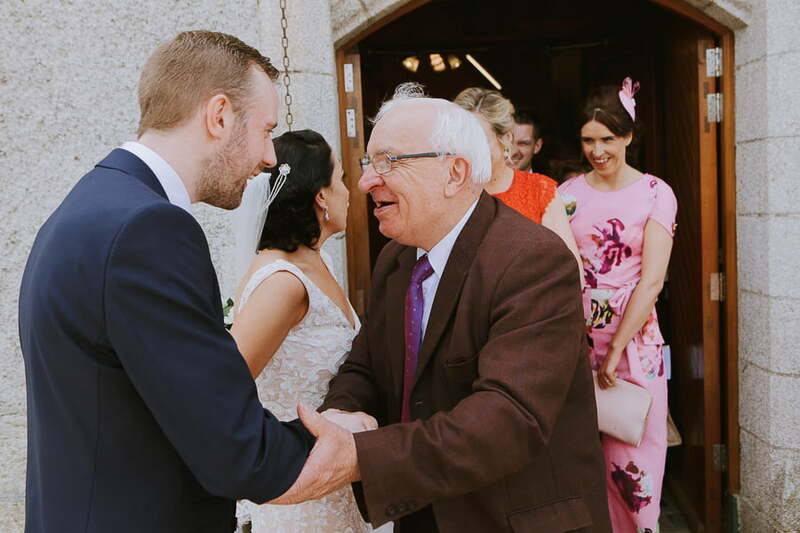 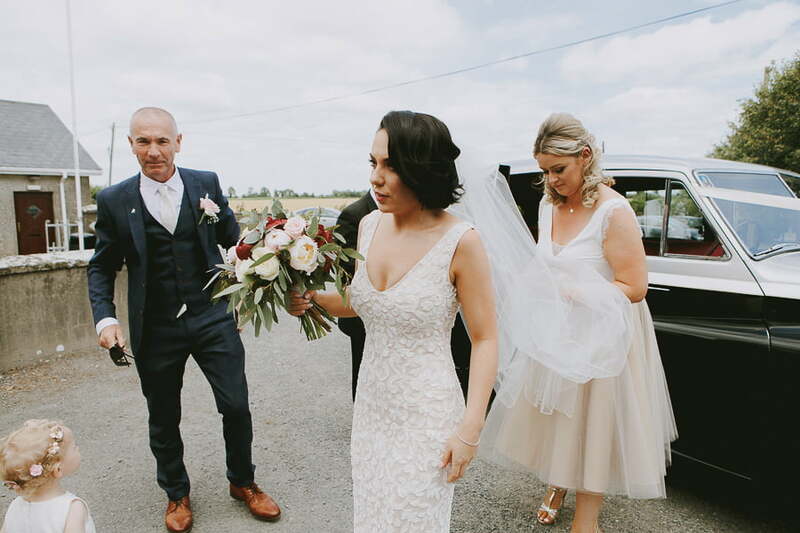 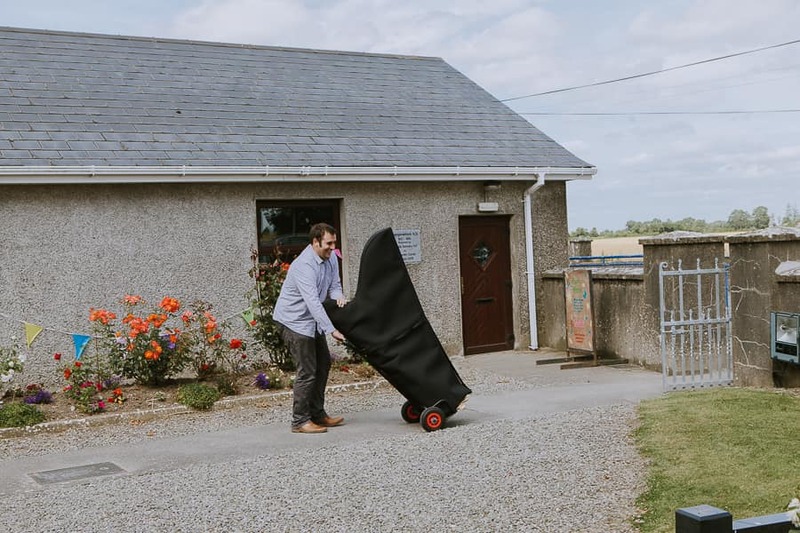 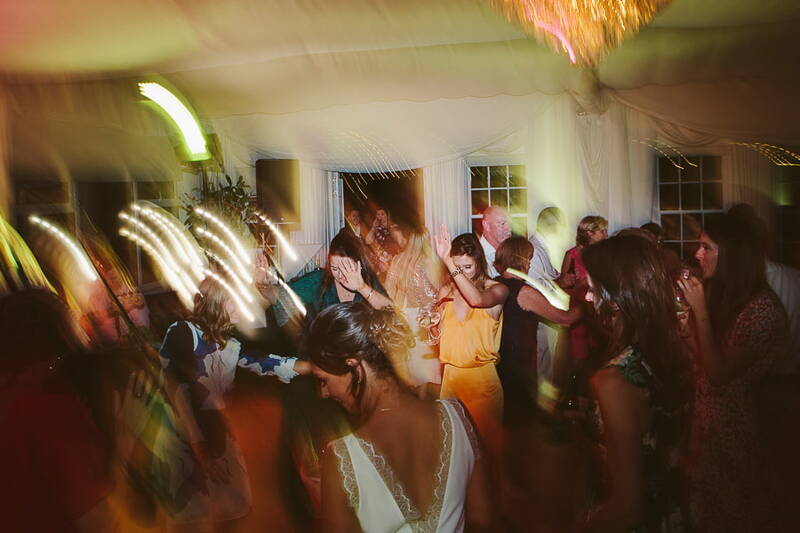 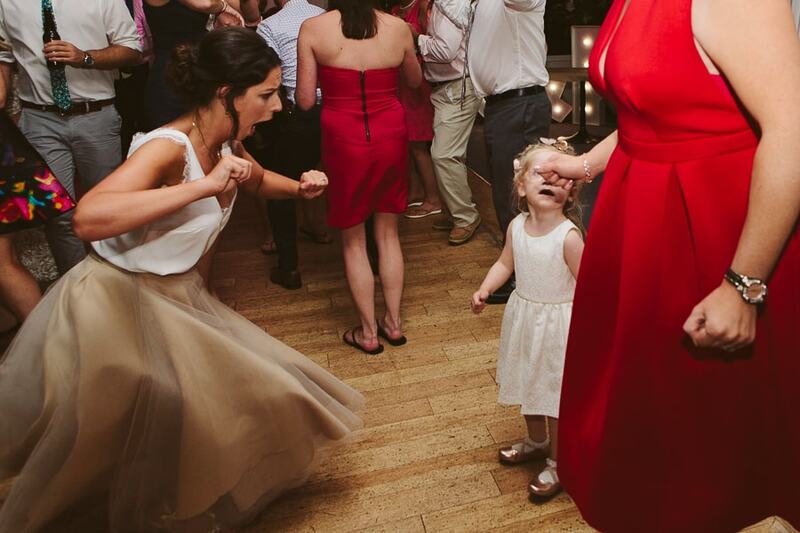 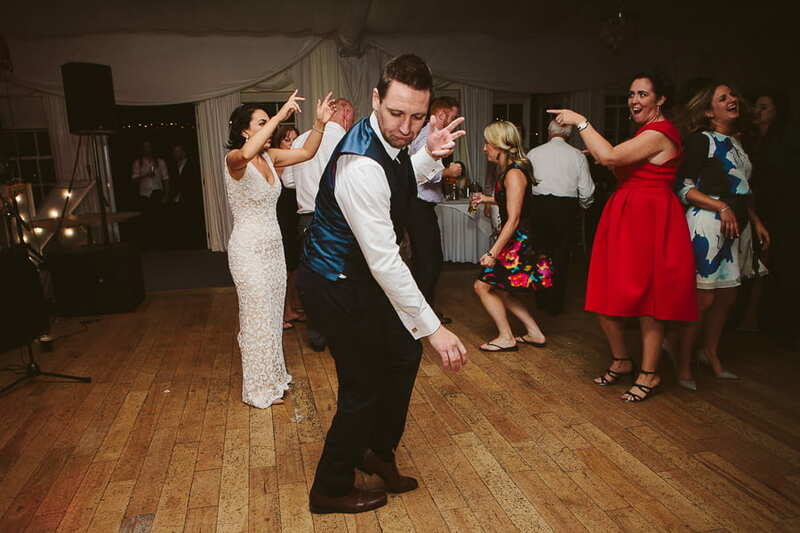 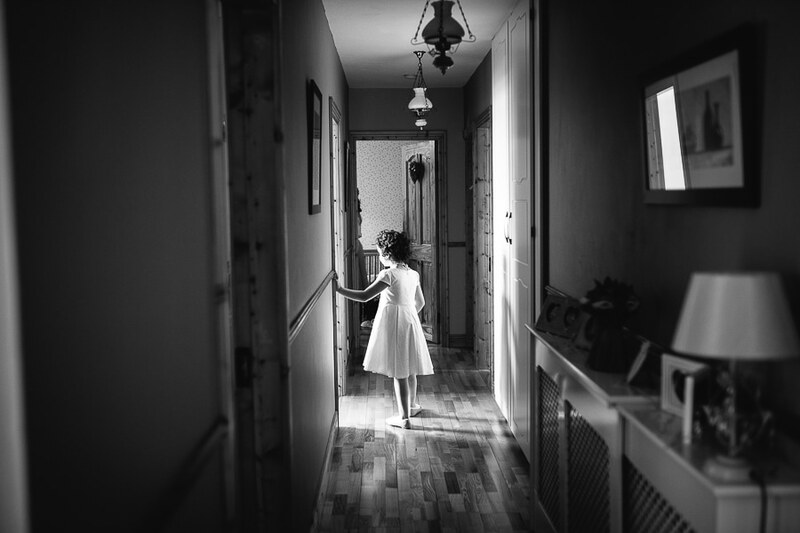 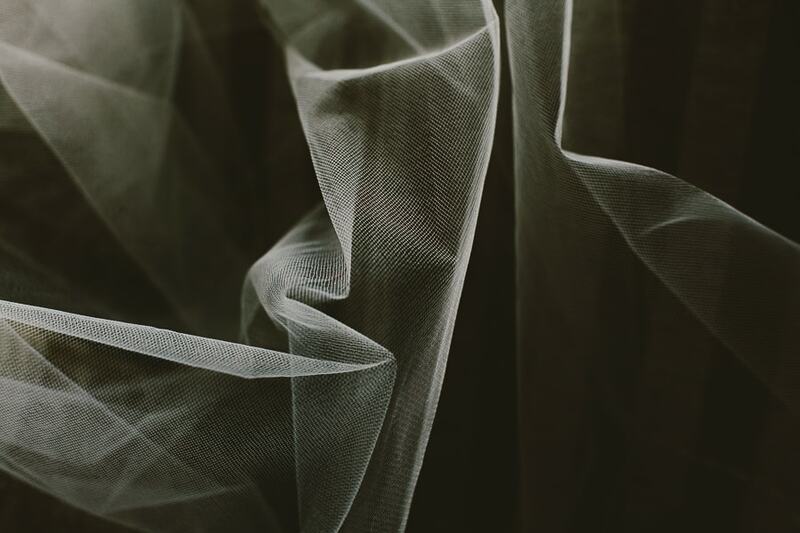 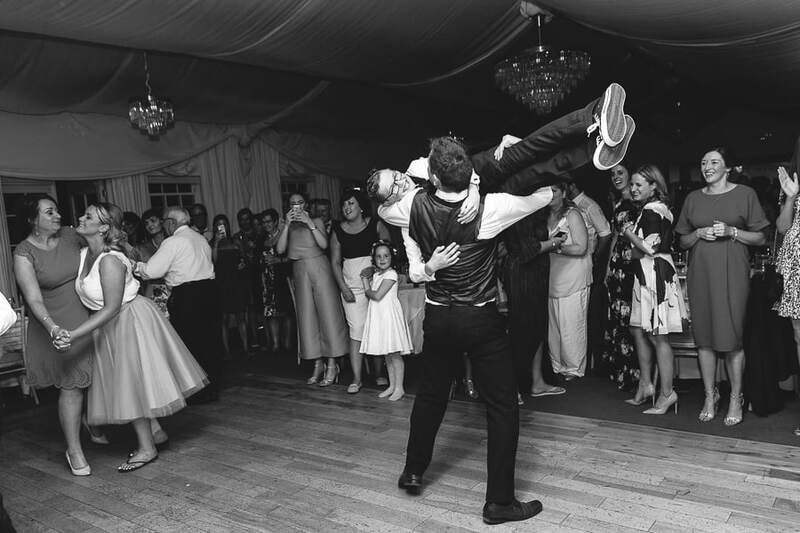 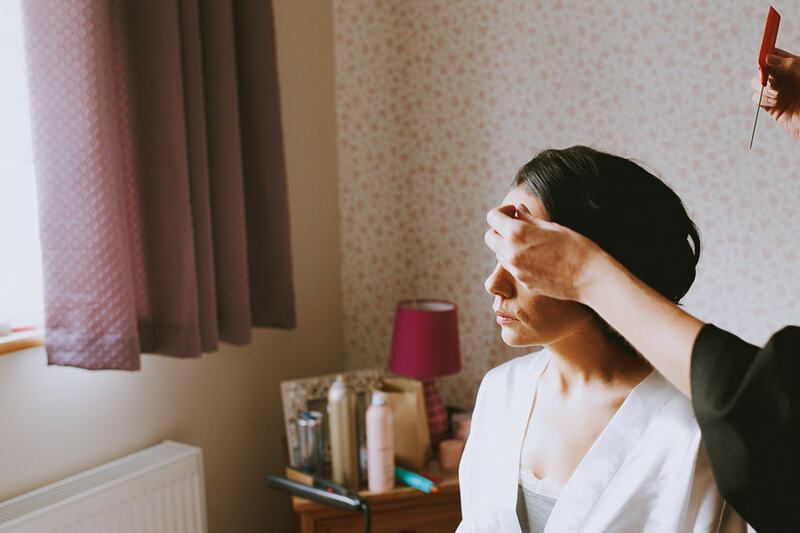 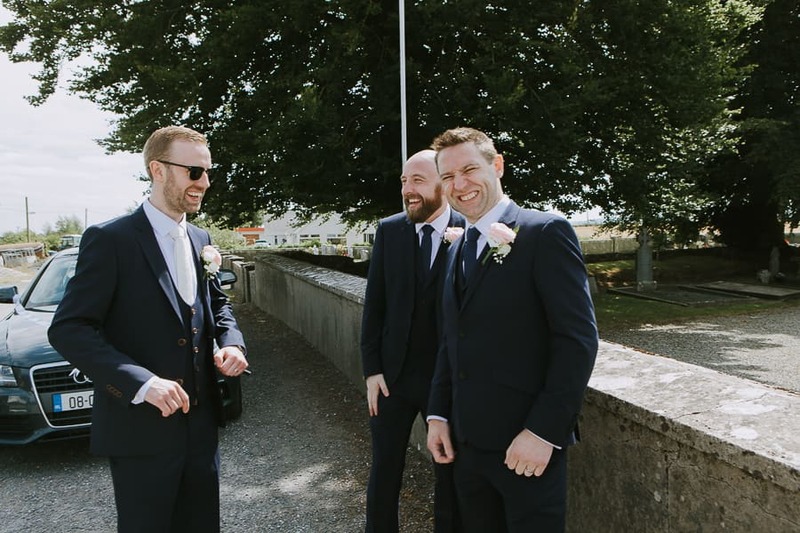 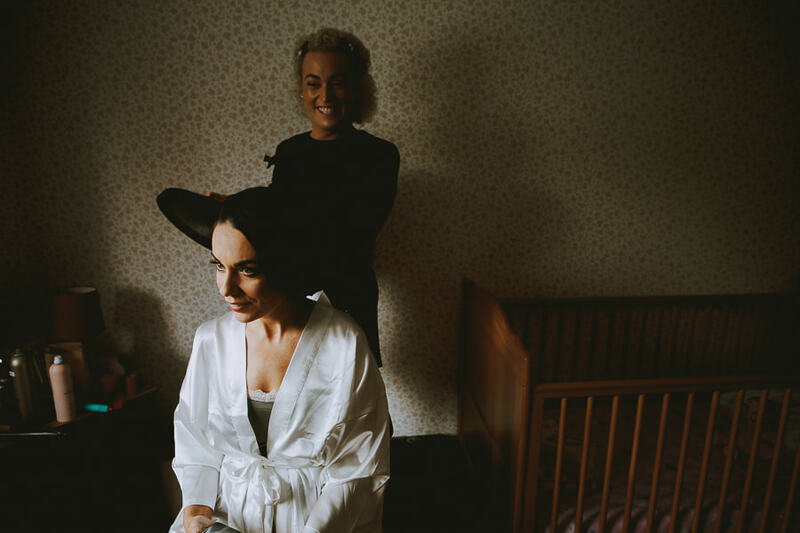 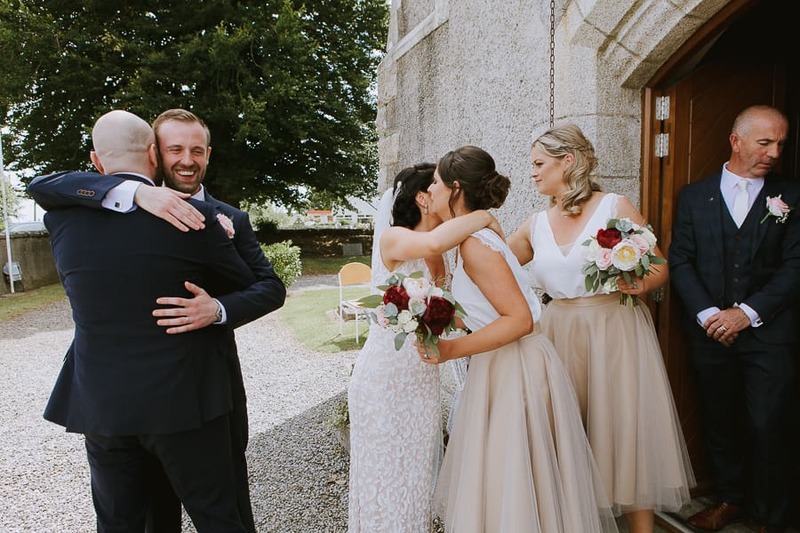 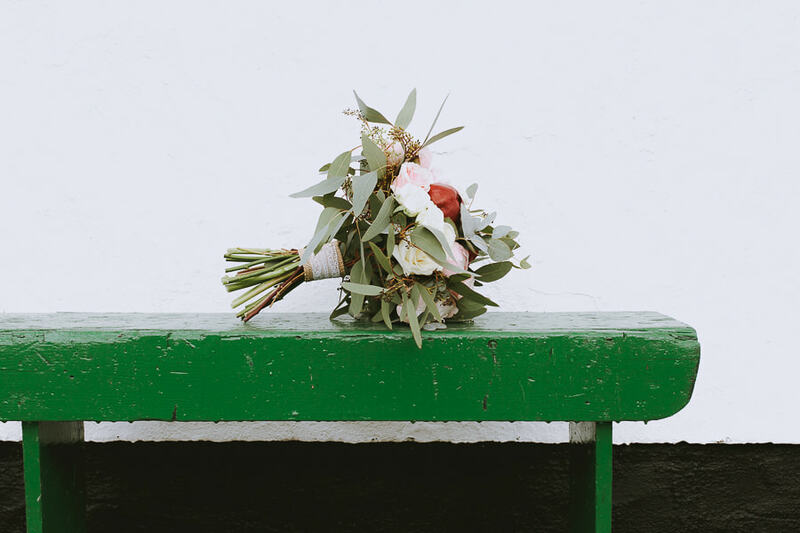 As a fine art wedding photographer in Ireland I stand out from the crowd with a very artistic and compositional style of wedding photography, capturing candid moments in beautifully-lit scenes.